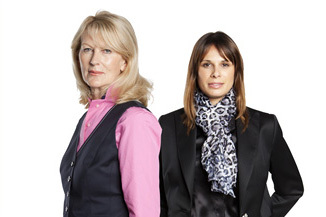 View our range of bespoke shirts and blouses, made from the finest cottons in a huge range of colours and fabrics. Make an impression with one of our bespoke skirt or trouser suits, made from high quality fabrics. Our luxurious and stunning fabrics make any special occasion evern better. A sophistictae and glamourous service from Laura Souster Couture. Get that tweed county look. Your wardrobe just isn't complete without a Scottish tweed jacket! Available in many, many fabrics and styles. Are you looking for something unqiue, yet casual to wear with jeans or a more relaxed outfit? Consider our timeless jackets. Prices for Made to measure and fully bespoke garments.